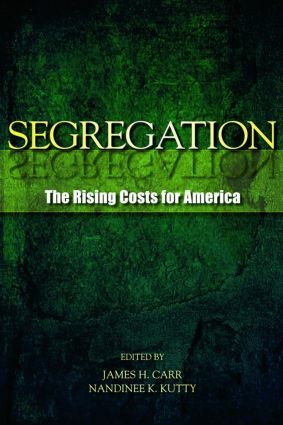 The book also demonstrates how problems facing minority communities are increasingly important to the nation’s long-term economic vitality and global competitiveness as a whole. Solutions to the challenges facing the nation in creating a more equitable society are not beyond our ability to design or implement, and it is in the interest of all Americans to support programs aimed at creating a more just society. The book is uniquely valuable to students in the social sciences and public policy, as well as to policy makers, and city planners.